Contemporary French furniture brand Gautier recently opened its first store in the Philippines at Shangri-La, Bonifacio Global City, Taguig. This makes the Philippines the 44th country Gautier is operating in, as it already has presence in Belgium, Indonesia, South Korea, Spain, and the United Kingdom, among others. With decades of experience in international markets, the 55-year-old family-owned furniture store has these “business secrets” to share with aspiring entrepreneurs. 1. Stay true to your core. With over 950 people working at Gautier, with five global designers and artisans, collaboration is the key in bringing out the best furniture designs and innovations. 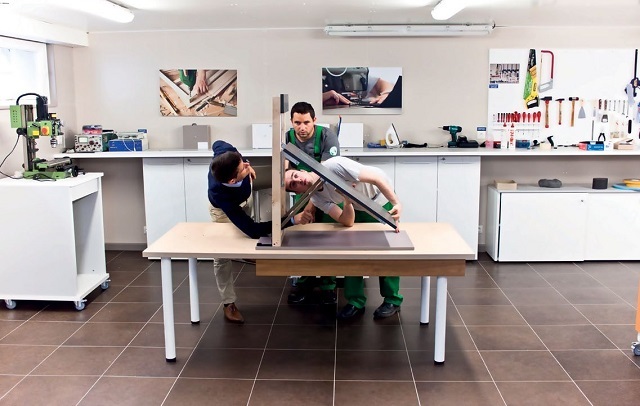 Gautier continues to innovate by using digital tools such as enterprise social network Yammer, and by creating “The Lab,” a facility which allows employees to test new ideas and create furniture prototyopes. For the opening of its first store in the Philippines, Gautier sent a team of three craftsmen and visual designers from France to spend a week in the country to help with the construction, installations, and set-up of the store. 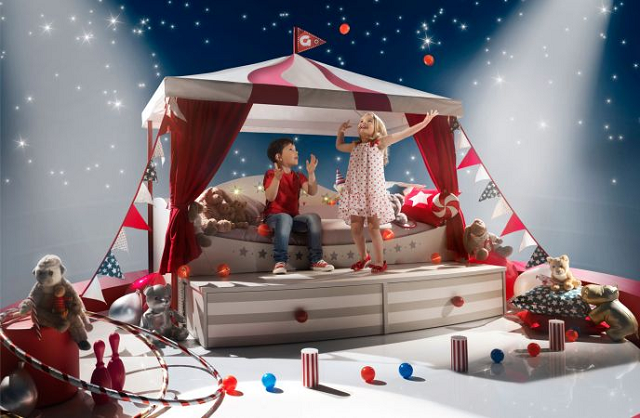 Quite the investment, but it is a crucial part of Gautier’s process to ensure that the look and feel of the store is the same for every country, down to the smallest detail—whether it is the arrangement of the bedroom showcase, the alignment of the ceiling lighting or the tightness of every screw bolt. 4. Design and functionality go hand in hand. Beauty is in the DNA of the French, but Gautier makes it a point to create beautiful furniture that is also functional—starting with the understanding of basic needs, they then create furniture that looks good but also serves its purpose. For example, Gautier’s latest line of book shelves is a functional piece since it can be customized to practically fit into any room. 5. Businesses should be pro-environment. Coming from the French town of Vendee, the Gautier family has always made it a point to take care of the environment—they sourced wood from an eco-sustainable forest long before being “eco-friendly” became a buzzword. And this paid off as more customers are now choosing brands that not only bring great designs, but also source responsibly. 6. Supporting your community is good for business. 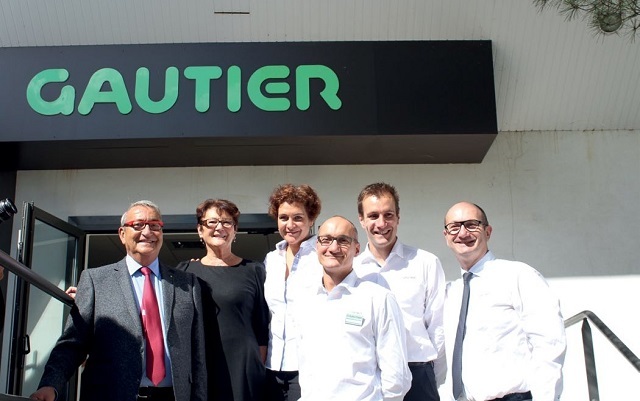 Gautier prides itself in the fact that, despite its global presence, its furniture is still made in France and that all of its raw materials are from Europe., even if most competitors have started sourcing from China and other low-cost markets. These supplier relationships, combined with an efficient labor force, have allowed Gautier to keep its prices competitive. Chris is the senior vice president for marketing and strategy of Francorp Philippines; president of U-Franchise Sales & Management; and chairperson and director for special projects, ASEAN integration-Philippine Franchise Association.